Are you researching food in Canadian literature or the arts? Is your creative practice informed by all things culinary? If so, then you will want to submit a proposal to the Canadian Culinary Imaginations Symposium, which will bring together a diverse group of scholars and artists interested in exploring food-related culture from a Canadian perspective. The symposium will take place from February 19th – 20th, 2016 at Kwantlen Polytechnic University’s Richmond campus, located near the Landsdowne Skytrain Station (on the Canada Line) with convenient access to Vancouver’s International Airport. The symposium will coincide with the launch of the public art exhibition Artful Fare: Conversations about Food, featuring the collaborative art projects of KPU Fine Arts and English students as they engage in creative-critical dialogues about food in Canadian poetry. The complete call for papers is listed below as well as contact information. The deadline for presentation proposals is November 12, 2015. We look forward to seeing some of you in February! In her 2014 book The Culinary Imagination: From Myth to Modernity, Sandra M. Gilbert observes that while the twenty-first century is “gastronomically obsessed,” the “lore and lure of food” have been present since antiquity and prehistory. Culinary imaginings are most certainly dynamic, Gilbert argues, with new modes of writing and visual representations evoking food’s ongoing cultural significance. Similar reflections on Canada’s early beginnings to the twenty-first century understandably lead to questions about the shifting contours of this nation’s “culinary imaginations.” How have innovations in form and content shaped this country’s food-related expressions? 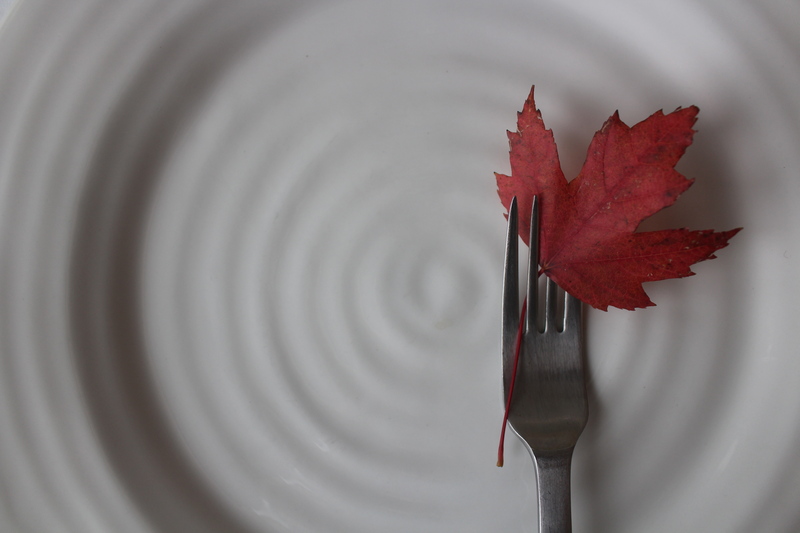 The Canadian Culinary Imaginations symposium invites interdisciplinary examinations of how Canadian writers and/or visual artists use food to articulate larger historical and cultural contexts, as well as personal sensibilities. Who are the key or overlooked figures, and how have they broadened or challenged the meaning of food through their art? Food-related expressions in the context of literary or artistic movements (early Canadiana, modernism, feminism, post-colonialism, the avant-garde, etc.). Please email your proposal (as a Word attachment) with the subject line “Culinary Imaginations” to shelley.boyd@kpu.ca and dorothy.barenscott@kpu.ca by November 12, 2015. 1. Your name, contact information, and institutional affiliation. 2. The title of your paper, AND a proposal of 250 – 300 words, identifying the texts and/or visual works that will be your focus and outlining the argument to be presented in a paper of approximately 20 minutes in length. 3. A 50-word biographical statement. This entry was posted in The CanLitFare Blog and tagged 2015, Academic, Artful Fare, BC, British Columbia, call for papers, Canadian Culinary Imaginations, CanadianLiteratureConference, CFP, Conference, food, Foodstudies, Kwantlen, Literature, November, Proposal, Richmond, symposium. Bookmark the permalink.